Moving to an assisted living community, particularly as a single person, can feel reminiscent of the high school cafeteria at your new school. Where do I sit? Who do I talk to? Is there a friendly welcoming face in this crowd? Who will teach me the ropes? Fortunately, by the time someone reaches the age where they are making this transition, chances are they have more confidence than they did in high school or they simply care less about what other people think. That said, most of us enjoy the comfort of camaraderie and friendship during such a big move. I want to share an article directed toward that senior who is downsizing, perhaps needing a little assistance, who is still active and engaged, and is open to some ideas about how to find their way in a new community. 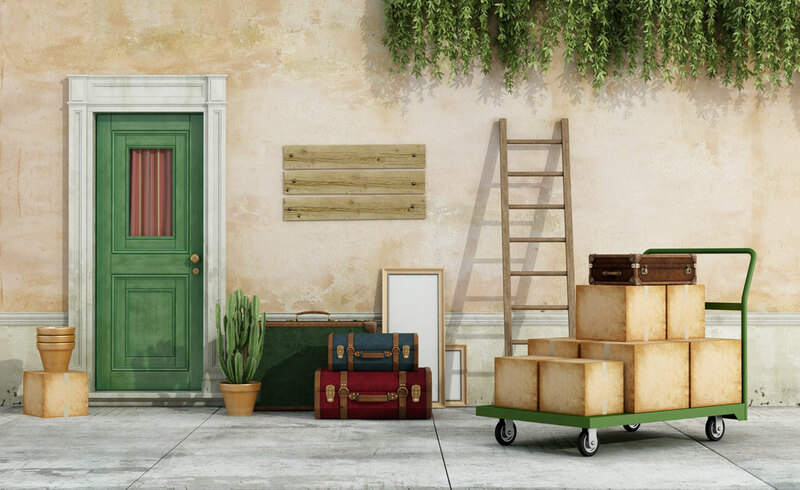 While most of the tips are for the person who is moving, family members take note: there are also do’s and don’ts for you. Everyone needs to remember that moving is stressful at any age. Hopefully, the senior will be able to accept their own feelings about this big change and eventually feel safe and sound in their new environment. A word of caution to friends and relatives — don’t mitigate how scary this might be, don’t take over the preparation and packing, and don’t try and get them to feel any differently than they feel. Do be patient, do recognize what is your own discomfort and try and separate it from their experience. It really is all about them.